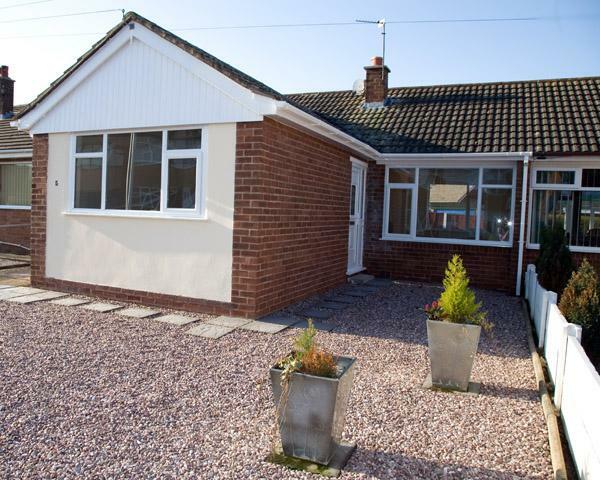 Bungalows 4 Sale brings to the market fully renovated and ready to move into bungalows for sale in Blackpool, Fylde and Wyre. Three staff working at Bungalows 4 Sale. Sales of newly renovated residential bungalows. Prices range between £90,000 - £150,000. Fixed price. Average price is £500/property.